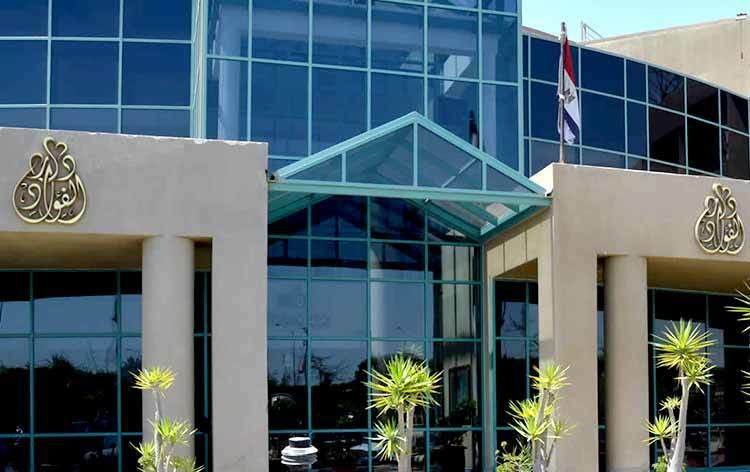 Dar Al Fouad Hospital is a renowned and accredited medical facility in Egypt with a capacity of 141 beds and has an infrastructure built up to international standards. The hospital offers trustworthy clinical care and healthcare services in outpatient and inpatient facilities to patients from and outside Egypt. Dar Al Fouad Hospital has a collaboration agreement with Cleveland Clinic Foundation (CCF) and also with Hartmann Institute, which allows knowledge transfer and accessibility between the institutions. The hospital houses expert medical professionals and competent support staff, trained in advanced procedures and skilled in handling high-tech instruments. Radiology department comprising X-Ray, Fluoroscopy and conventional contrast procedures, Ultrasound and Duplex studies including 3D and 4D studies, Trans-cranial duplex, Mammography, PET/CT, 1.5 Tesla MRI, 128 Slice CT Scanner. Biplane Siemens Artis Zee, an advanced technology to capture high resolution 3D and 4D images which enable diagnosis without the need for surgery. Dar Al Fouad Hospital is a world class medical centre located in a pleasant and soothing environment, offering healthcare services in a number of specialties. The International Desk at the hospital aims to provide all the required assistance to patients travelling from overseas for treatment and makes sure of their comfort and needs. Nearest Airport: Cairo International Airport is 50 km away from the hospital takes approx. 1 hr to reach via road. Dar Al Fouad Hospital performs 288 different procedures. Click on a procedure name to see more details and to view doctors for that specialty. 4.1 average based on 59 reviews.